 Commerce Construction was founded in 1993 with one goal in mind – to exceed client expectations by providing quality construction within budget and on schedule. Commerce Construction Services is a mid-sized commercial construction company in Wichita, Kansas. We strive to be a respectable General Contractor by focusing on building long-lasting business relationships based on respect, trust, and honesty. We provide an uncompromising service by listening to our clients, sharing their values, and responding to their needs. Because of this attentiveness, we have gained an impressive list of “repeat” customers. Our very first client (way back in 1993!) still has us working on multiple new contracts every year. To ensure your budget and schedule are realized, we have an unbeatable team on board, complete with friendly, knowledgeable office staff and experienced field crews. Some have even been with us since the day we started. We have extensively served clients in the commercial, manufacturing, industrial, office, retail, and community markets. When you need a General Contractor, select us to create a building solution perfectly designed to meet your needs. Let us turn your dreams into reality! Meet our team and let our combined expertise work for you. Our ability to be successful is dependent on treating our clients so well that they recommend us to others. Here’s what some of them are saying. Let our experts help guide your vision. Our experienced team is passionate about helping your next facility be amazing.